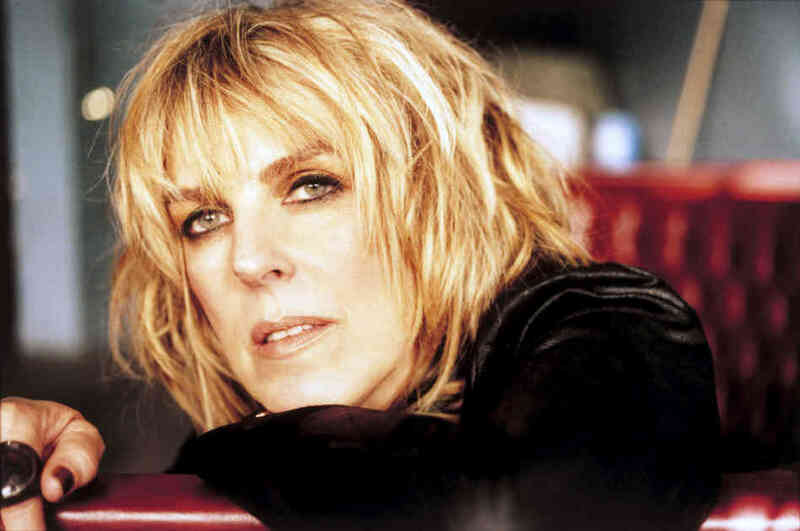 In June 2015 Lucinda Williams and her father Miller Williams, an internationally known poet, sat together to make a video. Grammy Award Winner Lucinda has written a song called Compassion based on her father’s poem of the same name. It was the last time they were to see each other. On YouTube he reads his poem, and then Lucinda sings her composition Compassion. You can sense how proud he is of her. He’d often appeared with her, reading his poems between her songs. No big ego from either one of these two talented creators. In the video, it’s clear that Lucinda had entered her father’s poem and made a different kind of ‘art thing’ from it, a song. Obviously he didn’t think the song was a lesser art form than the poem, though I can see how some might. I wonder whether Lewis Carroll would have minded that I stepped into Wonderland to have a look round. In Three Sets of Literary Haibun, I did just that. Let’s join Alice at table with The Mad Hatter and friends. It is a little aside, something Carroll may not have noticed, or wanted to put into his account. The senryu doesn’t complete the story, it merely connects with what we know to an unexpected sound from the dormouse. A dormouse makes little squeaking sounds but sounds its time sleeping. Here the word ‘growls’ indicates a dormouse having trouble sleeping because of the noise and squabbling at the table, a grumpy mouse. Just now, I googled ‘dormouse sounds’, and herd its squeal. If I’d done this earlier, I might have written ‘a dormouse chatters his teeth’, which seems to be another dormouse sound. In the next haibun, I focused on the lowly Queen’s Gardeners. 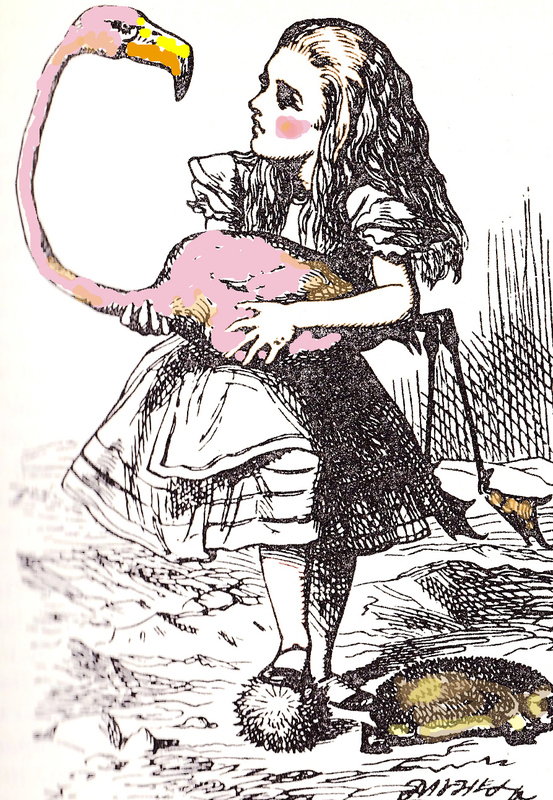 Alice in Wonderland is as contemporary today as it was when written. It’s worth rereading it to note the parallels in our own lives and governing systems. In this set of thirteen haibun, (as in the other two sets on the poems of Gary Geddes and Sue Goyette, I use the author’s words, or a precis of them, in the prose part. In Alice’s day, people seldom worried about how they felt about the servants and their difficult work and long hours. Twelve hours a day over hot tubs scrubbing and then ironing with heavy irons, or cooking below stairs. They paid insignificant wages so that they could have boiled collars and twelve course dinners. Stressed out. The Red Queen is a bully. She doesn’t worry about how she made anyone feel, and you could empathize with those gardeners doing their very best, always on the brink of having their heads cut off, and never expecting mercy. Life was absurd, and they had to get used to it.